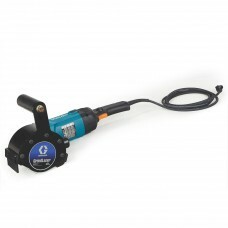 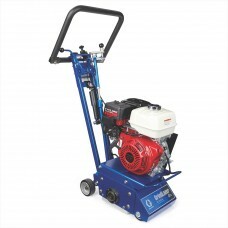 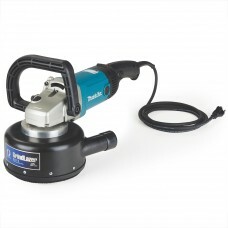 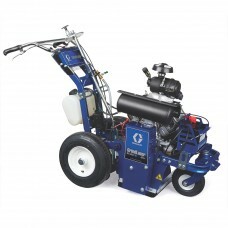 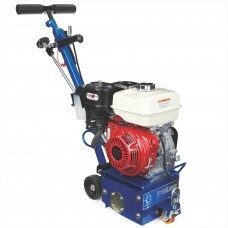 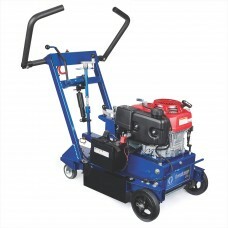 Graco GrindLazer Scarifier Systems 270, 390 and 630 - for line removal, inlay, grooving, and surface leveling needs. 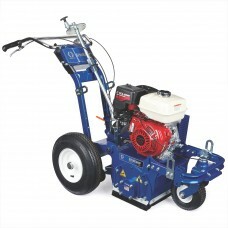 The GrindLazers are your total solution for all of your scarifier applications. Ask us which unit is best for your needs.